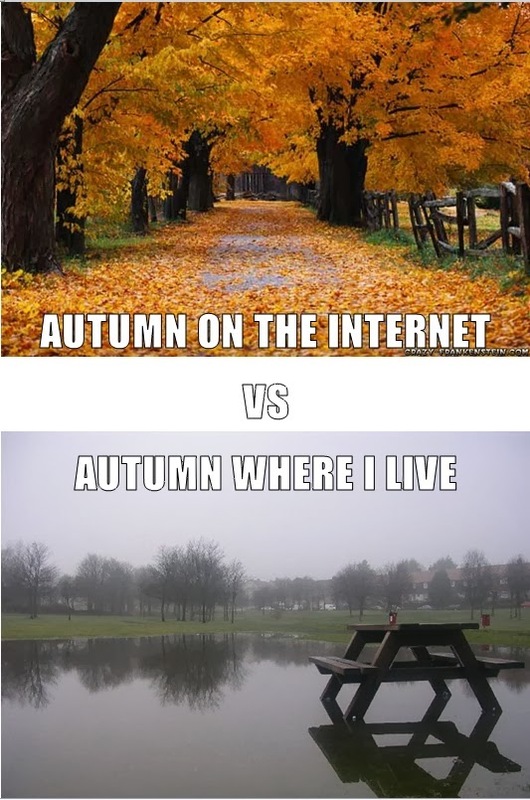 I got this photo off of Pinterest because it best shows how Texas looks in the fall. Living in Texas I am used to the weather being hot or hotter. I have been running around in flip flops and sandals for so long I think my feet will protest when I have to were "real" shoes! 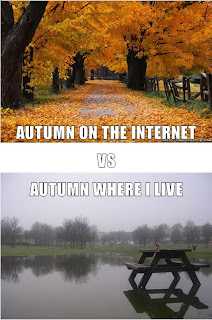 But today finally FINALLY feels like fall. I woke up to 53 degrees with a high of 64 degrees. It makes me want to break out in song of "Baby It's Cold Outside." 3. Less mosquitos means more time outside! 9. No more sweating! I totally hate to sweat. As always, share with me your gratitude. I would love to hear from you! You can find the beginning of my gratitude journey at the beginning.